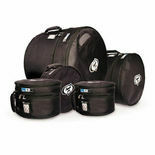 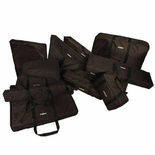 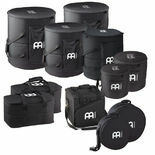 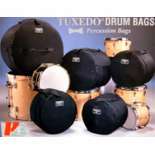 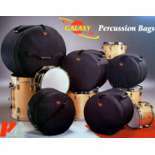 The CSMAH50 is a set of soft bags for the Alpha Series 5 Octave Marimbas. 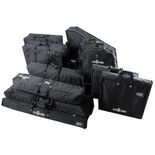 The perfect way to protect your investment. 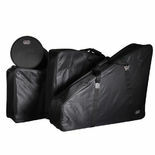 The CSMAH43 is a set of soft bags for the Alpha Series 4.3 Octave Marimbas. 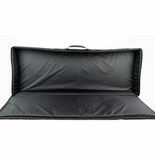 The perfect way to protect your investment.